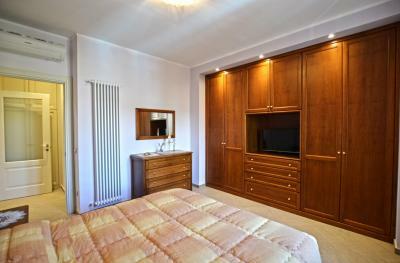 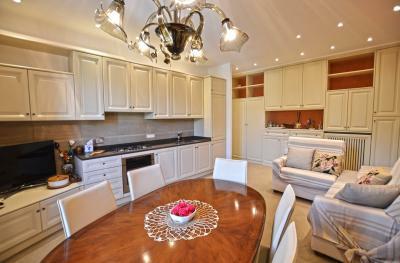 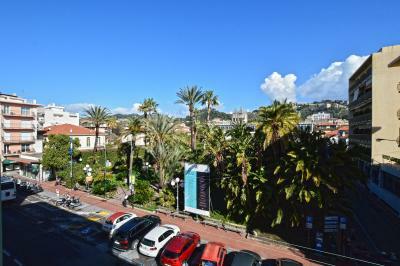 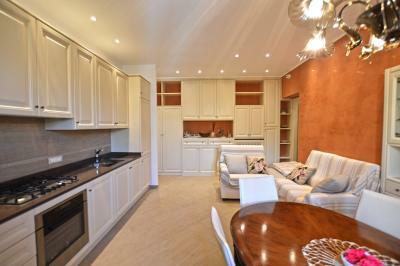 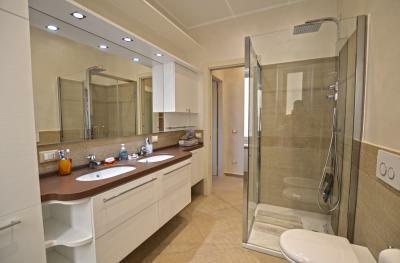 Bordighera luxury two bedrooms Apartment for Sale. 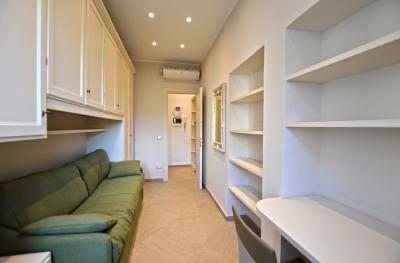 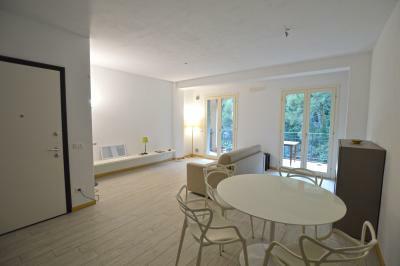 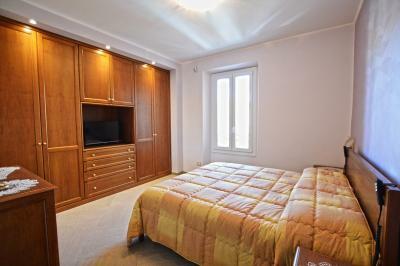 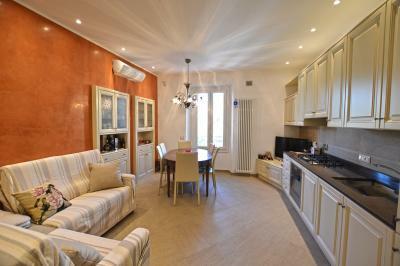 In the centre of Bordighera iinto a period building with lift, two bedrooms Apartment for Sale completely renovated and luxury furnished very close to the beaches and all the amenities. 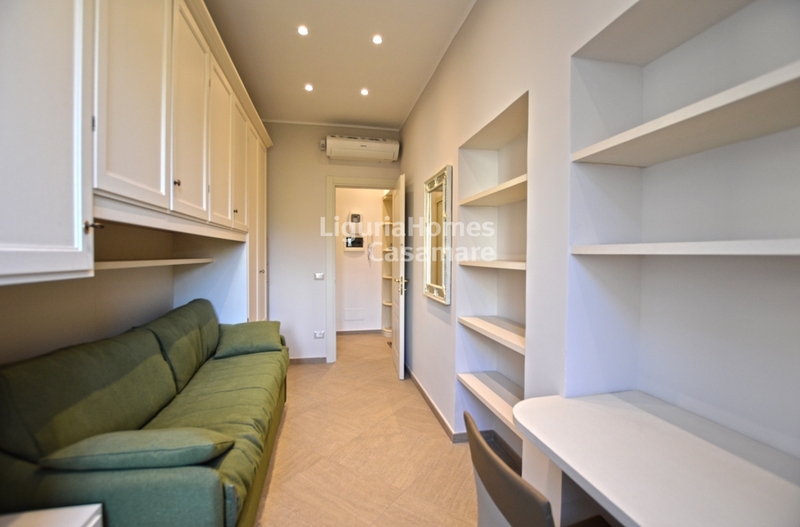 This two bedrooms Apartment for Sale in Bordighera is equipped with all the comfort like air conditioning, double glazing in pvc, alarm system and consists of: entrance, living room with kitchenette, master bedroom, guest bedroom and bathroom. 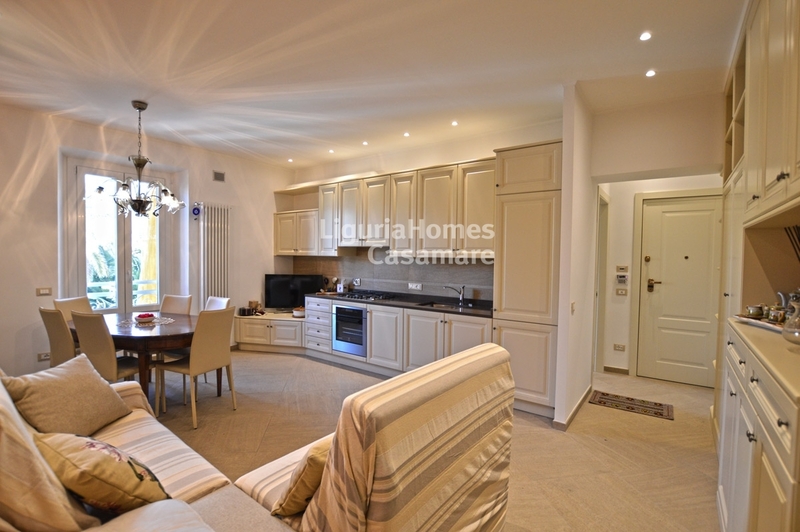 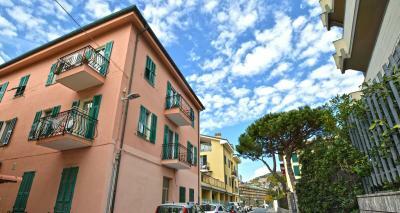 The two bedroom Apartment for Sale in Bordighera is a perfect investment, recently reduced from 350.000 to 295.000.